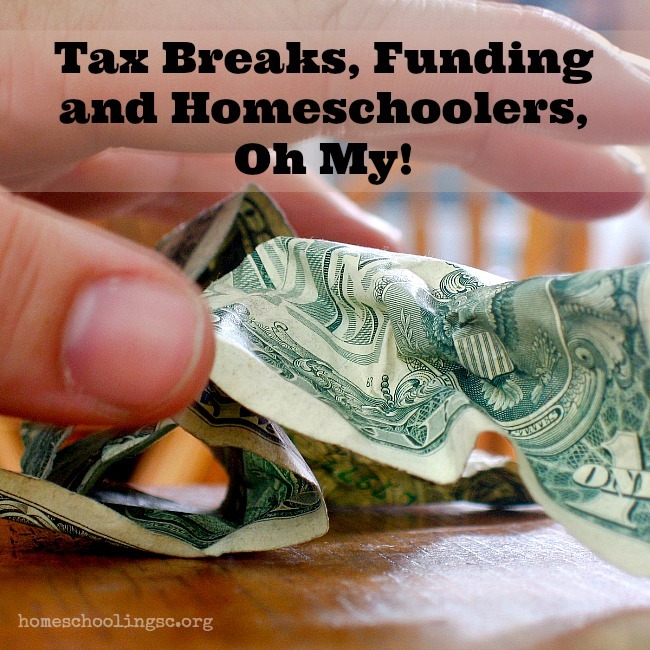 This time of year, everyone wants to know “do homeschoolers get a tax break?” The short answer is nope. 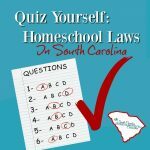 Whenever this issue comes up here in South Carolina, homeschoolers are divided. Some favor it. Others oppose it. So, let’s talk about tax breaks. When we talk about tax breaks, we use a variety of terms. Tax credits, deductions, vouchers and educational savings accounts (ESA’s) are a few terms that come up. 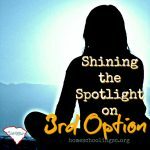 None of these funds are current options for South Carolinia homeschoolers. The Educator Expense Deduction is one that homeschoolers might try to claim. After all, we are educators. Right? Homeschoolers do not qualify for the educator expense deduction. Next time the issue comes up, you’ll see why it’s a debate. It makes sense that we want to keep more of our own money. Doesn’t that seem like something we would all agree about? 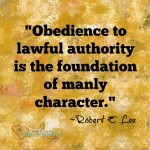 It boils down to this: Money equals oversight. Many homeschoolers are concerned that any time the government expands financial opportunity, there’s bound to be strings attached. Voucher and ESA type programs could allow for homeschools to tap into education funding. 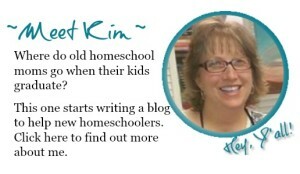 Tax deductions or credits would allow the homeschoolers to keep more of their own money. But, that still means less money going into the education budget. Either way, homeschoolers anticipate more regulations. 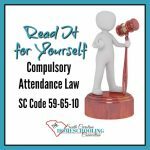 “Academic transparency requirements need to balance individual liberty and accountability to taxpayers for the use of tax money.” (source) Simply put, accountability to fellow taxpayers means requires more academic regulations. Let’s talk about the bigger issues. South Carolina has an equity problem in education. A large segment of students are falling into low academic performance. Is this equity problem about homeschooling? As the legislature moves forward with their remedy plan, homeschoolers should be vigilant. Be informed. Contact your reps to let them know your thoughts about tax breaks and educational funding…for homeschoolers. 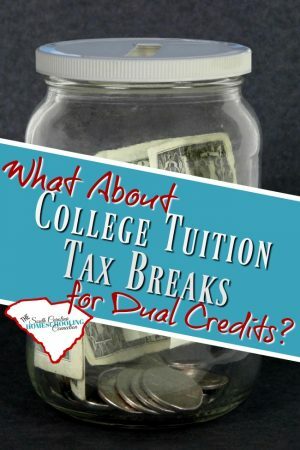 What about tax credits for Dual Enrollment?